A native evil has resurfaced in the night. Amongst the brush of the desert a creature, long dormant from the world, slithers on a hunt of it's own. 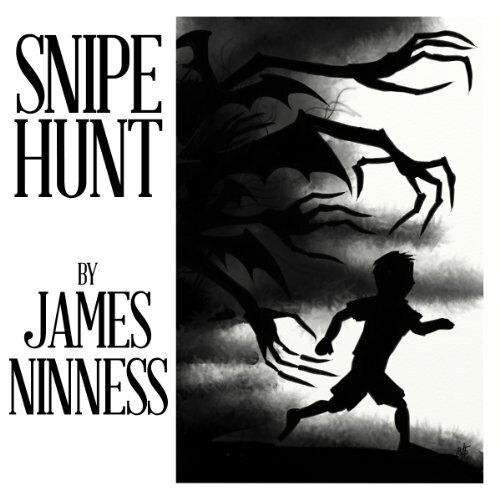 As the story unfolds from three perspectives, James, Linus, and Melissa are each shaken from their personal pursuits to face a monstrous enemy unlike any they've seen before. Will they find the strength to face this ancient evil, or is will this snipe hunt prove to be too much for this troop? OK story, OK narration, OK story. Worth the couple bucks I paid, but I think there was more there to expand on; the story could have been so much more.